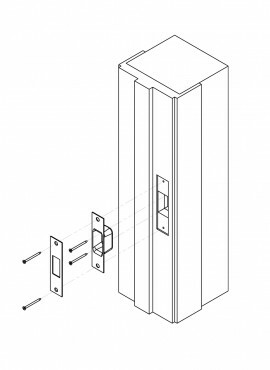 View cart “Adjustable Strike” has been added to your cart. 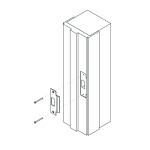 SKU: 1038. 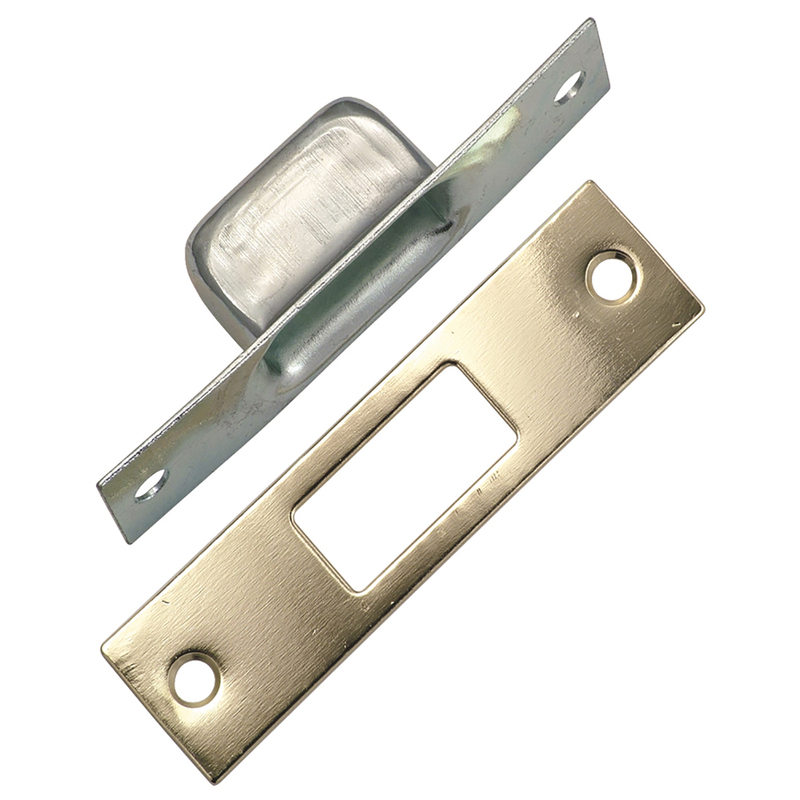 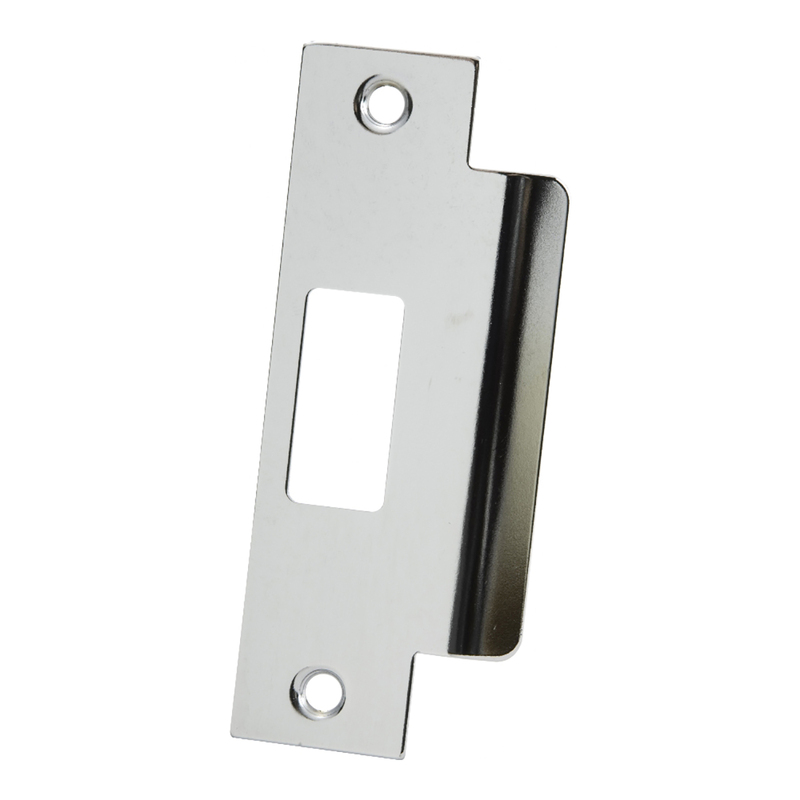 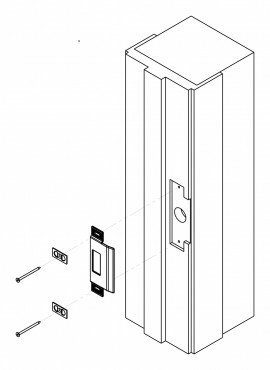 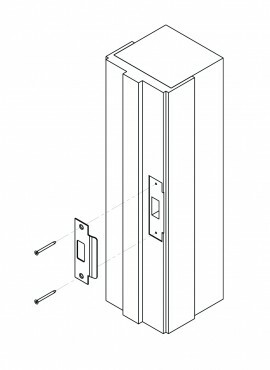 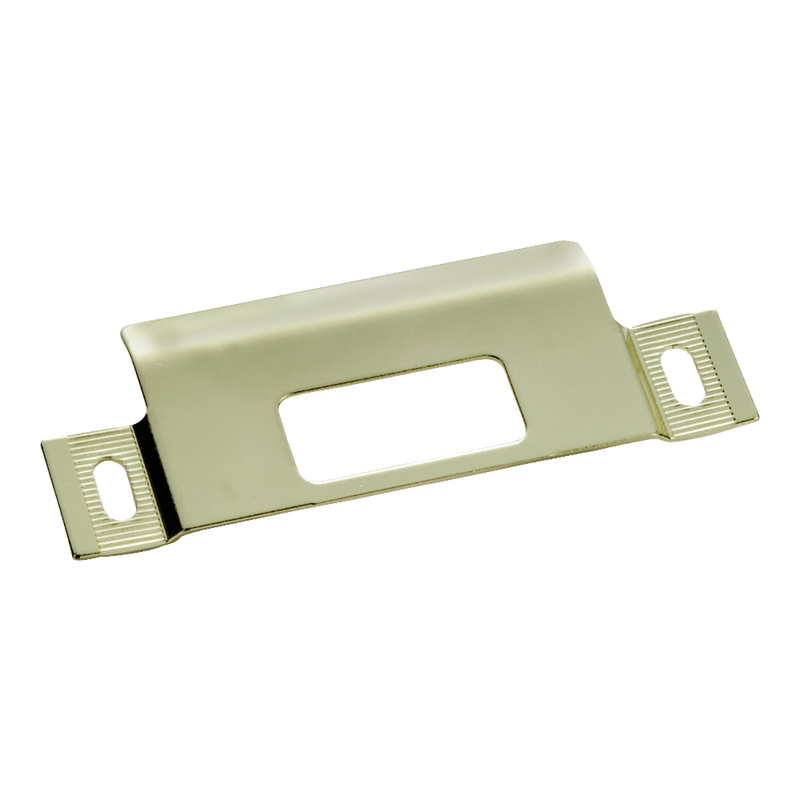 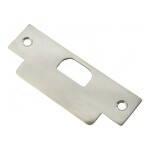 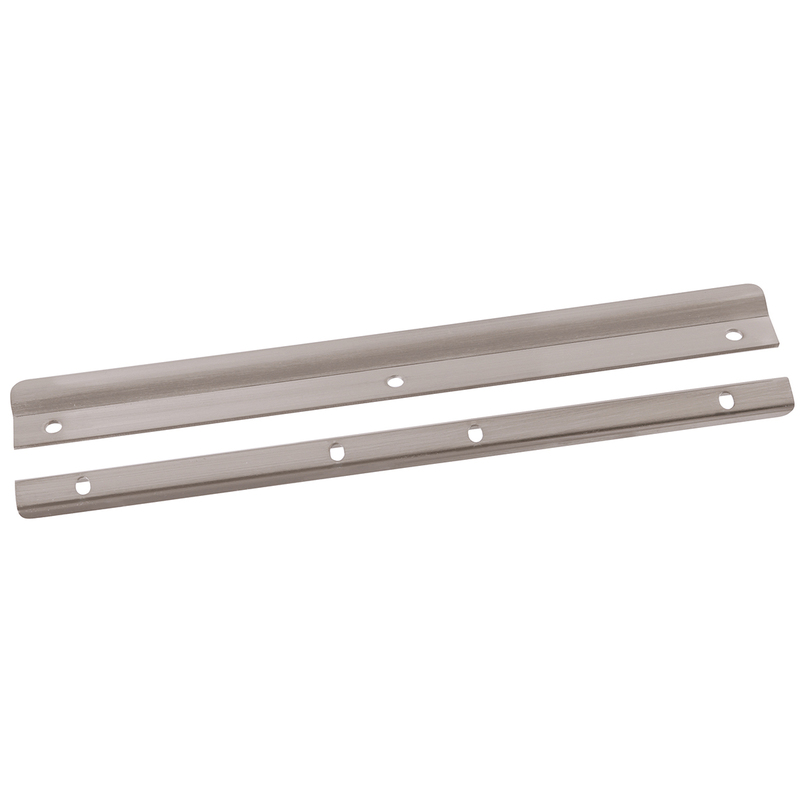 Categories: All Categories, Strike Plates & Latch Guards.